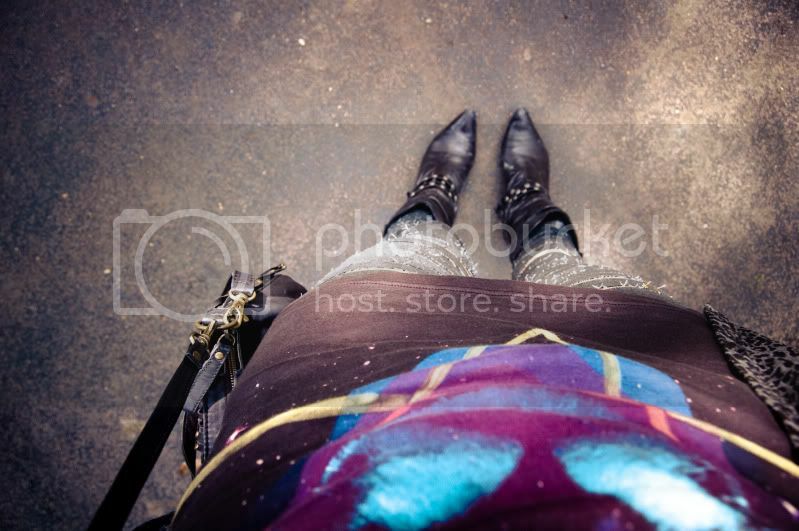 Urban Outfitters T-shirt, Customised Mango jeans, Topshop cardigan, Moda in Pelle studded boots, self-made ‘Love’ necklace. 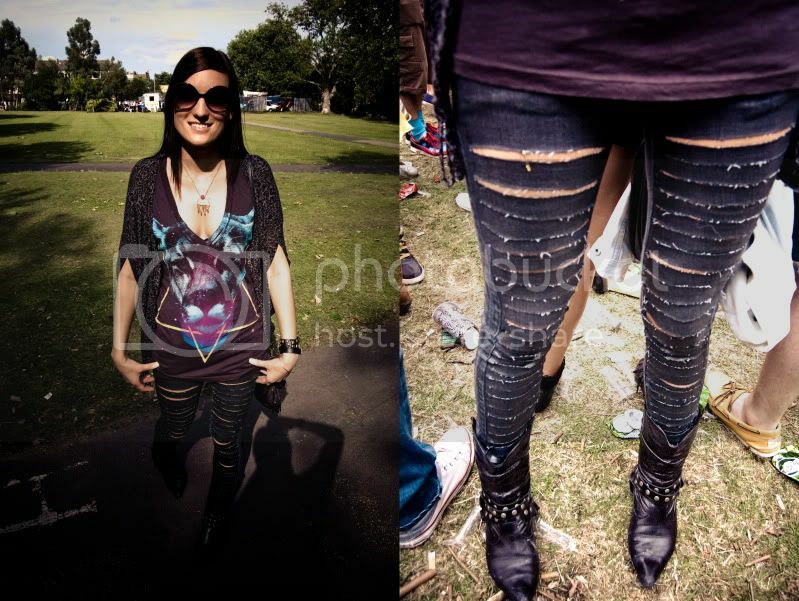 Oh my gosh i actually love what you have done with your jeans! !